What makes the art of an artist really his/hers? Nowadays it seems like everything has already been invented. There are no original, new inventions because even the smallest part of the product is made out of something already existing. Every new song has a riff that was years ago already recorded; every upcoming movie has at least one scene that, in the best case, resembles some classic one; and every art piece is a variation of a work by a known or unknown artist somewhere in the world. Knowing all this, how can we claim authorship over anything? Still, thinking this way is quite radical. It would mean that no one actually owns anything and the whole perspective on history would be changed. However, this certainly raises some interesting questions. In the art world, some of the today’s most famous and renewed artists have based their artwork on remaking existing art and went through numerous lawsuits with the authors of the pieces. If we accepted the previous premise, it would mean that every single person in the world is a plagiarist of sorts. 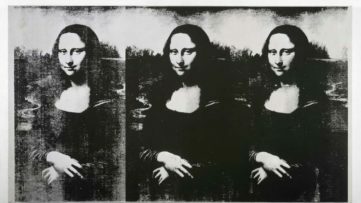 Even though we all know that it’s not that simple, it brings us to another, similar problem – when does art turn into forgery? When Richard Prince opened his latest show this September entitled “New Portraits”, which was based on screenshots of other people’s Instagram accounts and then printed on canvas, the public started speculating whether artists allowed themselves too much nowadays. Prince, being one of the leaders of the process called appropriation, is not the first artist that used this technique to his advantage. Appropriation is not a modern day method, this is why it’s important to fully understand what it stands for. 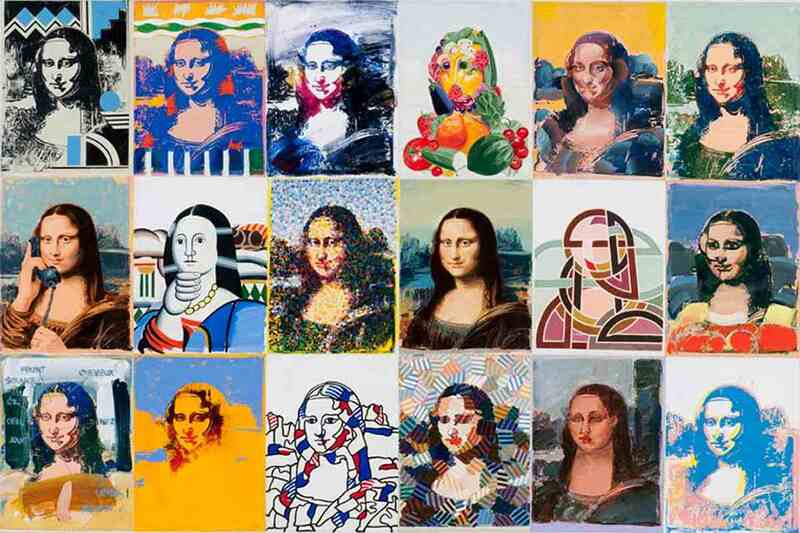 Defined by the experts at MoMA as the intentional borrowing, copying, and alteration of preexisting images and objects, it has been a legitimate instrument of expression for over a century, although controversy regarding authorship has frequently been related to it. The Tate Gallery traces the practice back to Dadaism, which was an art movement of the 20th century European avant-garde that had political affinities with the radical left and was also anti-bourgeois. 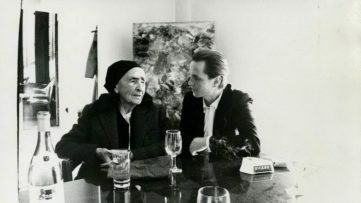 One of the key figures of the movement was Marcel Duchamp, a French-American painter, sculptor, chess player and writer who is considered, along with Pablo Picasso and Henri Matisse, as one of the three artists who helped define the revolutionary developments in the plastic arts. 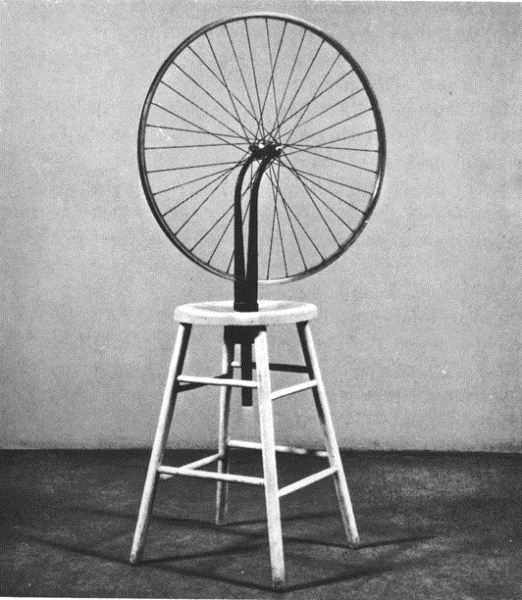 Duchamp is also known as one of the actuators of what we now call appropriation. 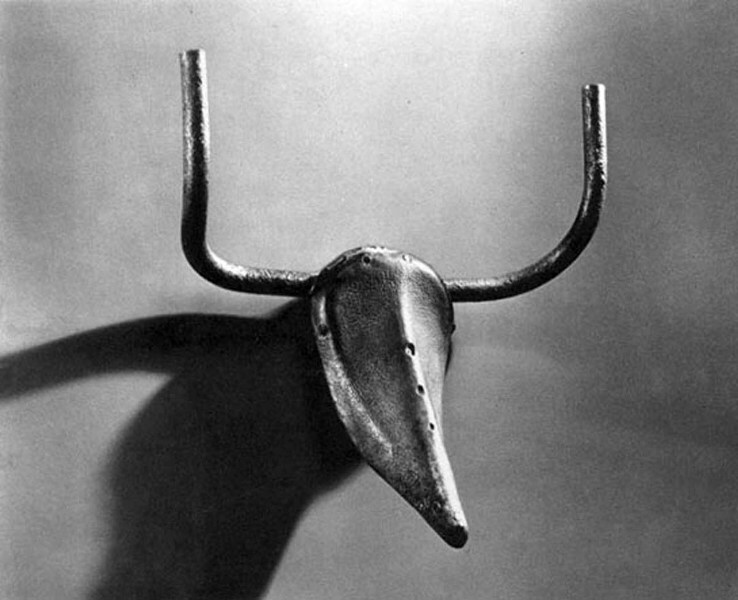 When in 1914 Marcel Duchamp made now iconic readymades (ordinary, everyday objects that the artist selected and modified) it was revolutionary. 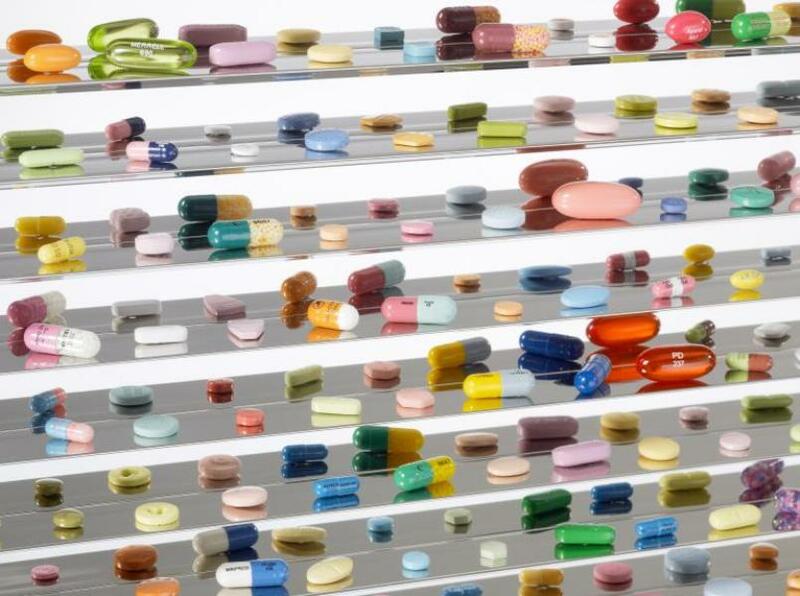 He did it as an antidote to what he called “retinal art” – art that was only visual. By simply choosing the object and repositioning or joining, titling and signing it, the object became art. The criteria for selecting the pieces was “visual indifference, and the selections reflect his sense of irony, humor and ambiguity”. When first asked about his opinion on readymades, the artist said, “The curious thing about the readymade is that I’ve never been able to arrive at a definition or explanation that fully satisfies me”. Years later, the artist added, “I’m not at all sure that the concept of the readymade isn’t the most important single idea to come out of my work”. 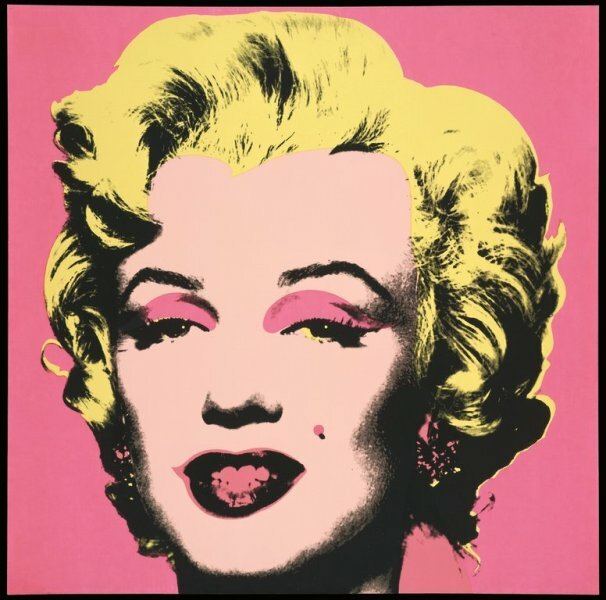 In any case, this is the first documented example of appropriation in art history even though the name wasn’t in common use until the 80s, when it was referred to artists like Andy Warhol, Roy Lichtenstein, Claes Oldenburg who appropriated images from commercial art and pop culture and, in the case of Sherrie Levine, even appropriated themselves into art. 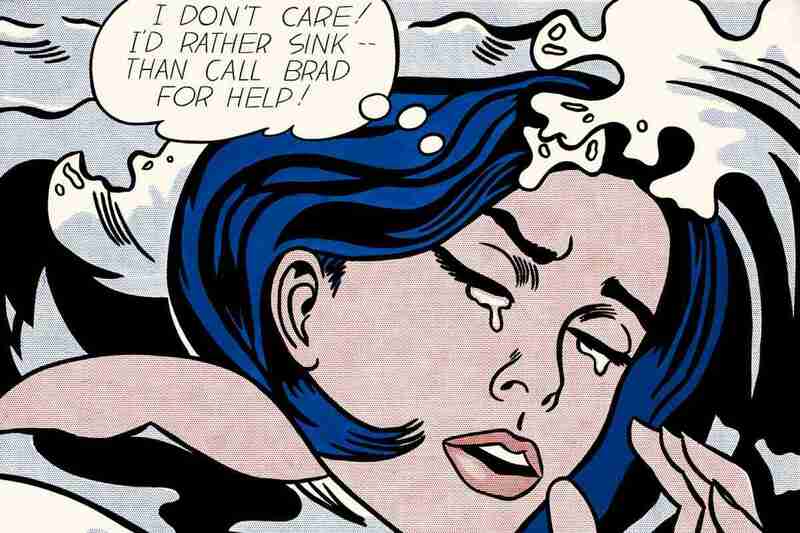 This is when the method reached a whole new level and produced some of the most iconic works of art. Artists that now top best selling charts mostly built their careers in the 70s and 80s. This was an era when appropriation officially became a legit art method and was used in many art pieces and by numerous artists. 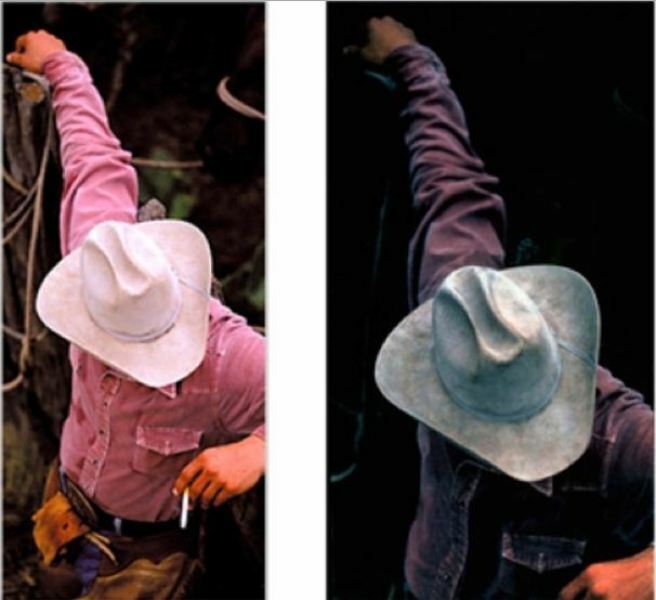 During this time Richard Prince re-photographed advertisements such as the one for Marlboro cigarettes or photo-journalism shots. His work took anonymous and ubiquitous cigarette billboard advertising campaigns, elevated the status and focused the gaze on the images. 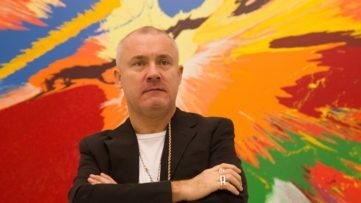 In the 90s, Damien Hirst, at the time an emerging artist, caused a lot of controversy over a 1999 Butterflies on Mars piece that was speculated to be a copy of the work of Marco Pierre White. And this was only the beginning of the controversy and charges of appropriation-turned-plagiarism. Only in the last couple of years numbers of lawsuits against artists seems to have gotten bigger than ever. Photographer Art Rogers brought a lawsuit against Jeff Koons for copyright infringement in 1989 (in October 2006, Koons won for fair use); in 2000 Hirst was sued for breach of copyright over his sculpture Hymn despite the fact that he transformed the subject; and in 2008 photojournalist Patrick Cariou sued artist Richard Prince, Gagosian Gallery and Rizzoli books for copyright infringement. Even though appropriation has a long history, in recent years it has resulted in numerous copyright issues. On one hand, it makes the work of an artist even more difficult and risky, while the more restrictive policy could once and for all set the universal boundaries and this way avoid future problems concerning the process of creation. And in the end, whatever opinion you might have on the subject of appropriation and the art that was produced this way, remember that, ultimately, nowadays there is no original art, it is just more or less visible. Stay up-to-date with all things related to art! With a free sign up for My Widewalls!